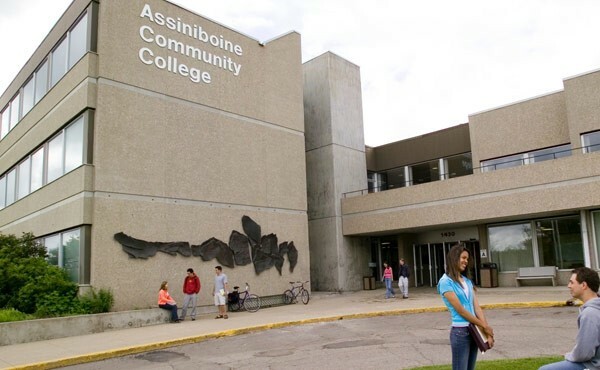 For the past 55 years,Assiniboine Community College has been providing real time learning experiences.Assiniboine college is affiliated by Government of Manitoba. Assiniboine offers dynamic learning environments and responds well to the demands and requirements of the Manitoba labour market. Trainers follow the philosophy of ‘learn by doing’, combining theory with hands-on learning inside classrooms, labs, kitchens, shops and fields. Over 40 unique diploma and certificate programs across a variety of disciplines including culinary arts and hospitality, business, agriculture and environment, health and human services, trades and technology are offered here. The college also provides apprenticeship programming in a range of skilled trades disciplines. Assiniboine Community college have partnership with many communities and organizations across the province to deliver customized education and training.Our vision is an exceptional learning experiences and mission is to transforming lives and improving Manitoba through applied education and research.